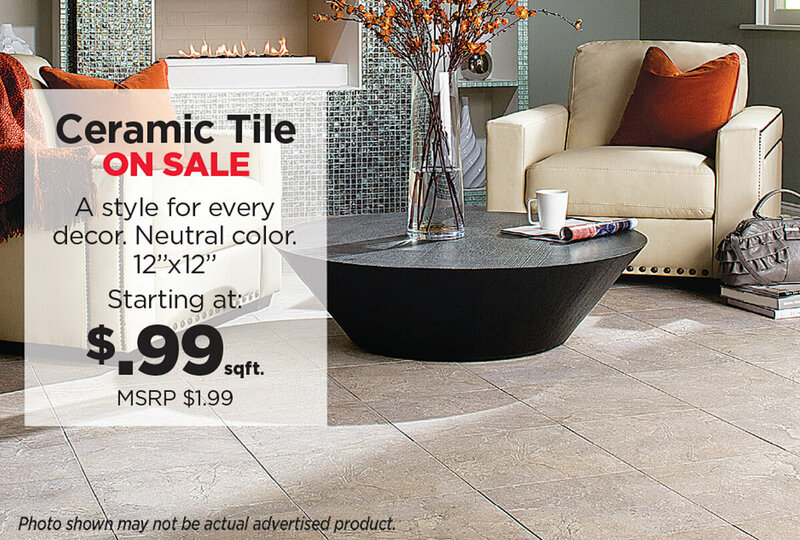 Receive up to 40% off during our Hard Surface Flooring Event! ONE DAY ONLY – Saturday, December 8th, 9am – 7pm. During this special event, you will save up to 40% on one of the largest selections of fine quality hard surface flooring in the Denver/Metro area. 1. Find location nearest you. 2. Schedule a FREE pre-measure. 3. Come in December 8th between 9am – 7pm and make your purchase. Pre-measure hours: hours: Monday through Friday 10am – 7pm.